Brookstown Rd, and Bob Harris Rd. Some property owned by A.M. Griggs, L.F. Griggs, Dillard Tate, Margaret Harris, C.J. Baldwin, and Robert Parke. 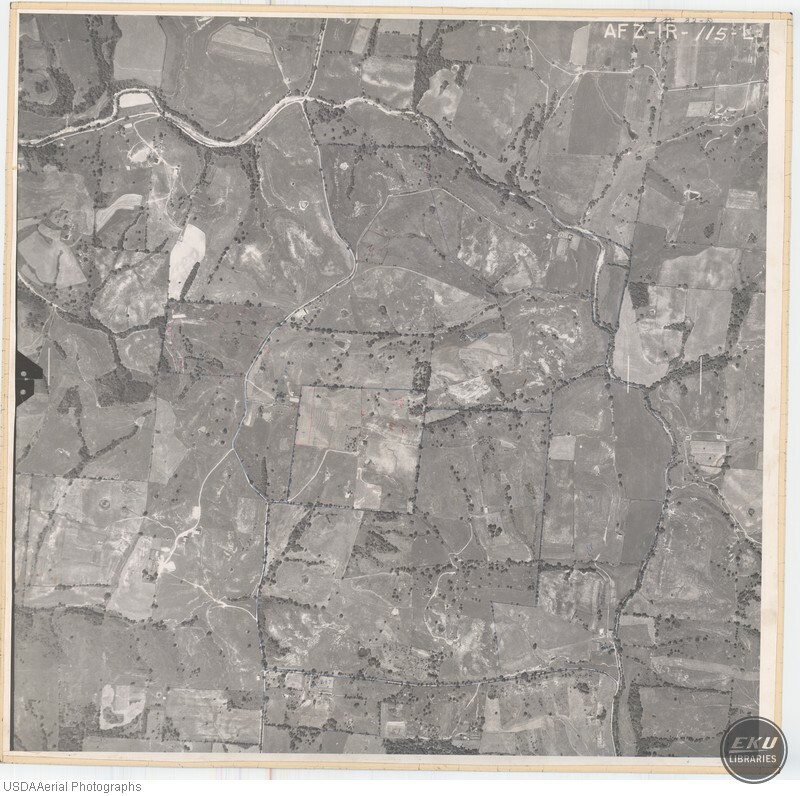 USDA, “Madison County, Near Union City,” Digital Collections, accessed April 19, 2019, https://digitalcollections.eku.edu/items/show/782.